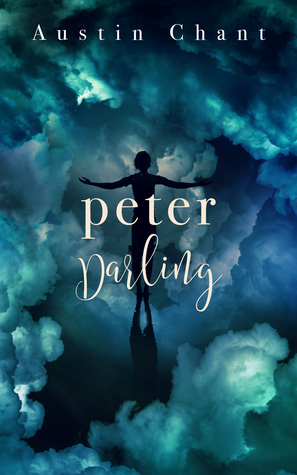 I absolutely loved the concept behind Peter Darling; it was an original and inspiring approach to reinventing the classic tale. The main difficulty I had was that I struggled to like Peter. It's clear that his past and the truth behind his escape to Neverland are the reasons for his behaviour, but even so, for the first half of the story, I found him obnoxious. Luckily, James Hook was a delightful character, and as he interacted more with Peter, I grew to like Peter more too. Overall the tale was engaging and the ending satisfying, so I am giving the book four stars. A delightful LGBT retelling of a well-known story, it make me want to both reread the original book and watch the film Hook, which I loved as a child.